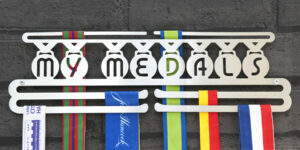 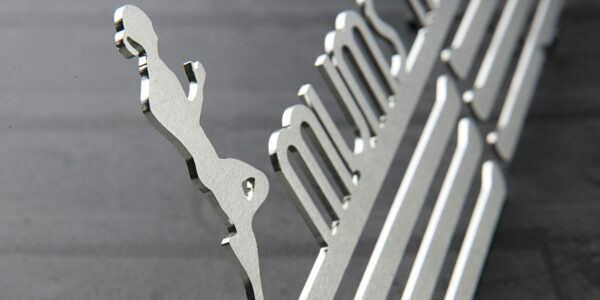 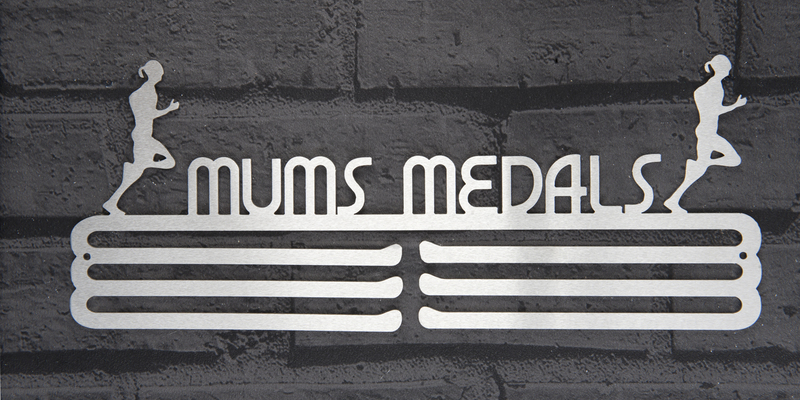 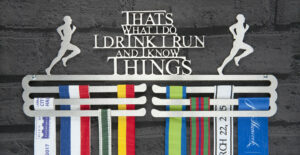 Every Mum deserves a medal and here is the ideal medal display hanger for her. 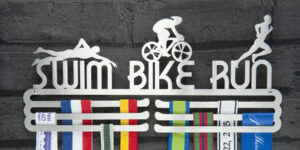 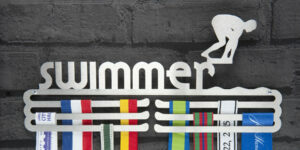 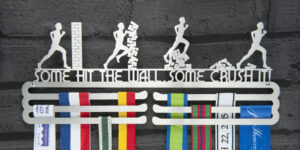 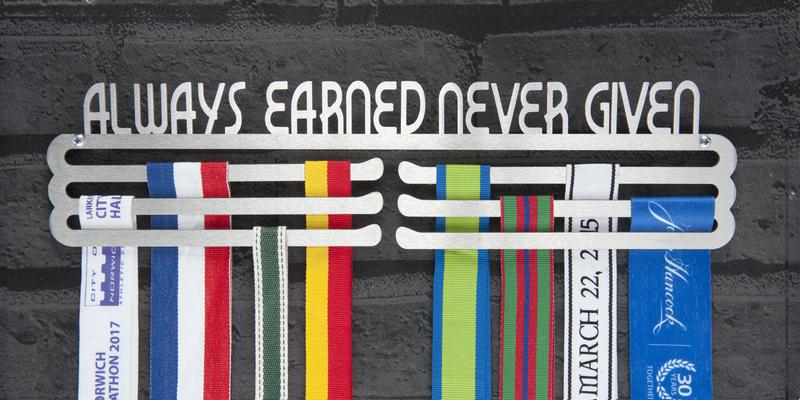 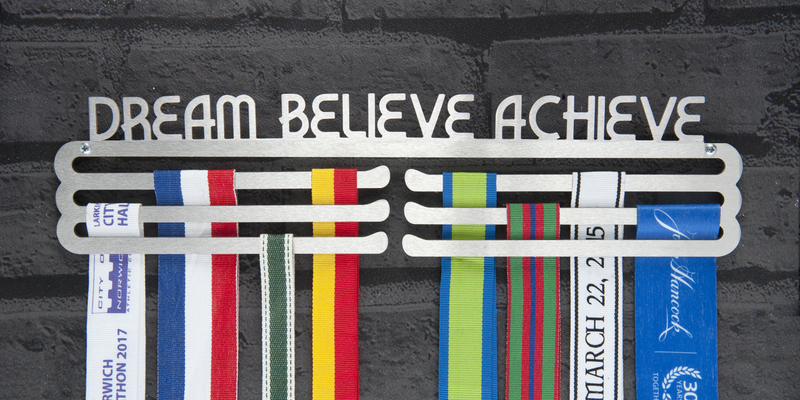 Whether she runs, swims, bikes, tri’s or is just all in all an overall champion with medals to hang- this is the perfect medal display wall holder for your Mum. 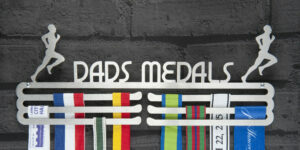 Give her a medal hanger display that she deserves and let your Mum show off all of her achievements as a constant reminder of how great she is! 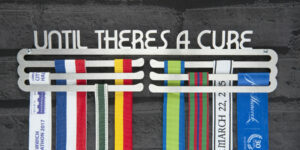 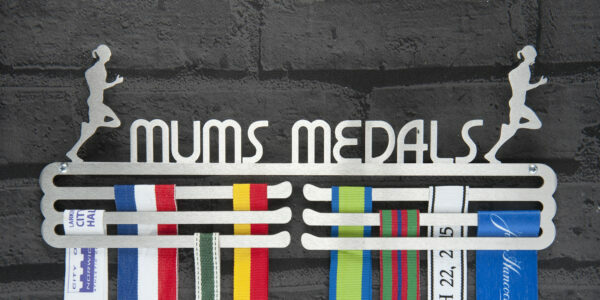 Ideal medal display gift for all Mums with medals.